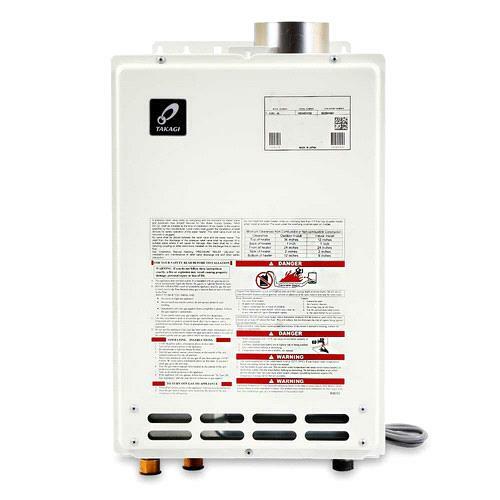 The all new T-K4 models have an impressive max GPM of 8.0GPM! 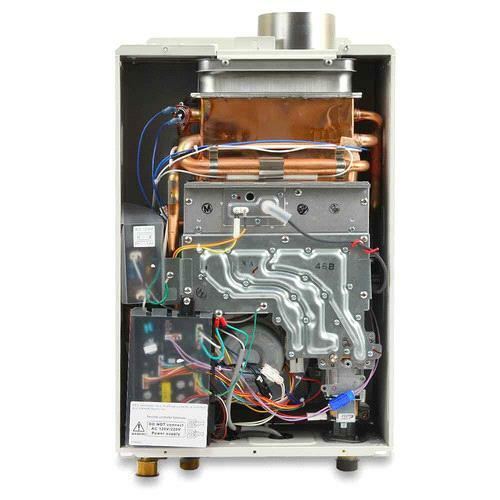 Cost-efficient and environmentally friendly, the T-K4-IN can be installed indoor with an optional Direct Vent kit. 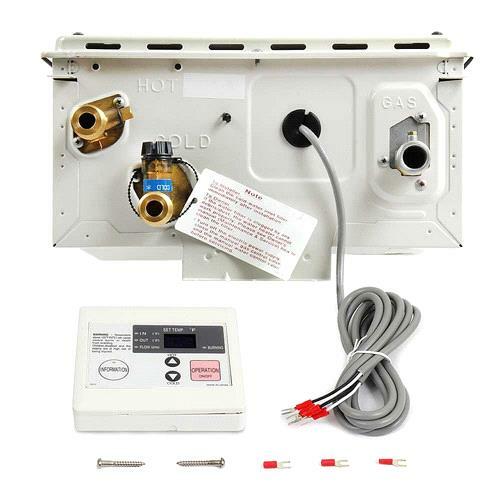 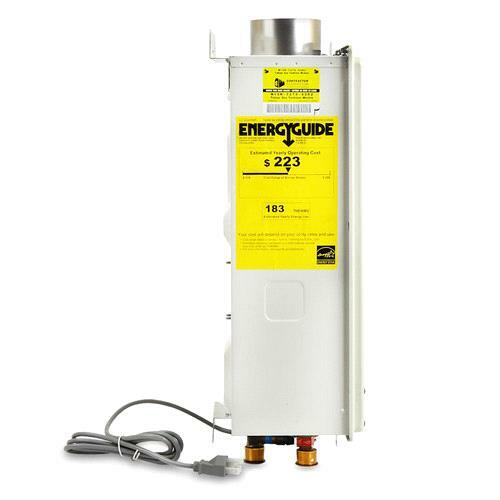 This tankless water heater is a powerful unit with gas inputs up to 190,000 BTU per hour.